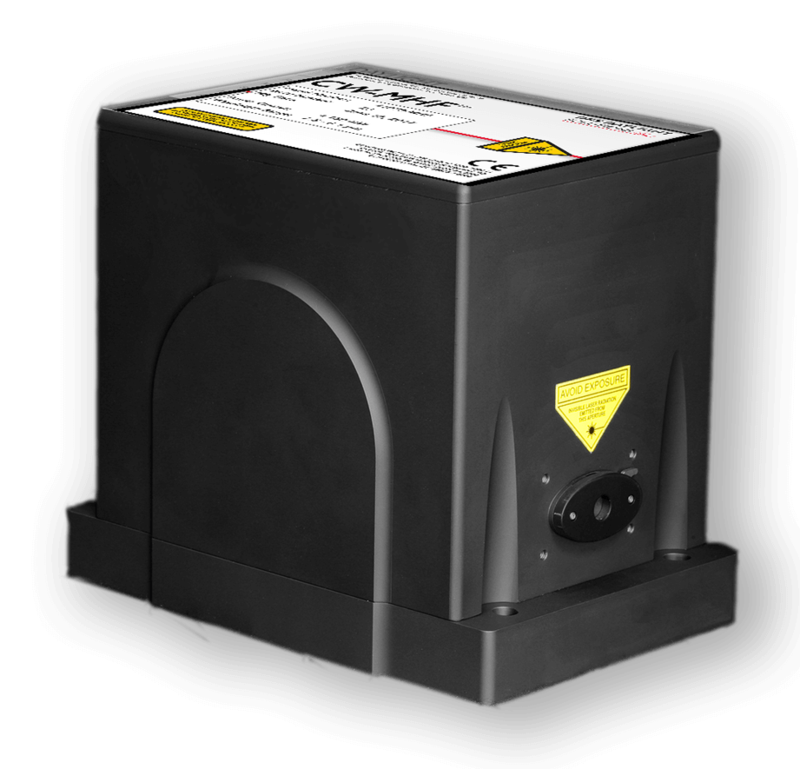 The CW–MHF Mid-IR Laser is the ultimate tool for high-resolution, mid-IR spectroscopy. 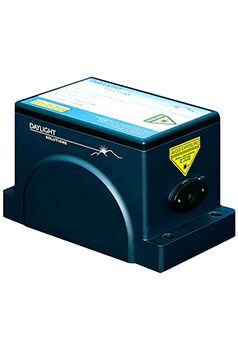 If you need high spectral resolution, phase-continuous tuning to avoid jumping over spectral lines, or both, the DRS Daylight CW-Mode-Hop-Free laser will meet your needs. 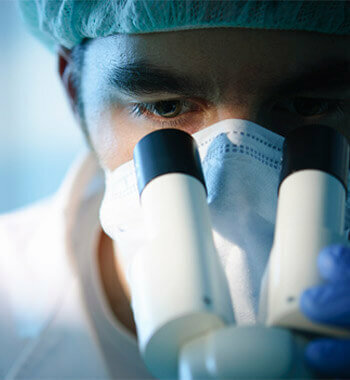 Narrow-linewidth operation and MHF tuning is a high bar to reach in any laser system. 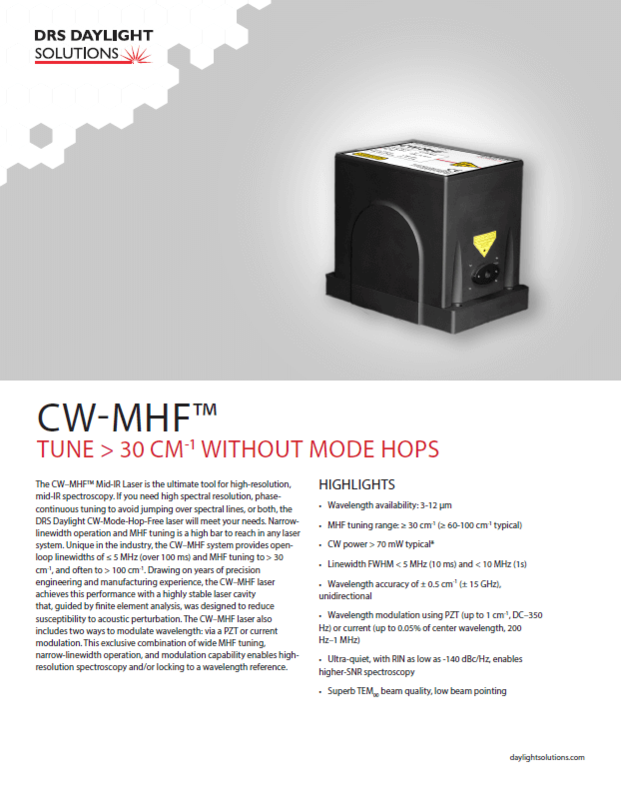 Unique in the industry, the CW–MHF system provides open-loop linewidths of ≤ 5 MHz (over 100 ms) and MHF tuning to > 30 cm-1, and often to > 100 cm-1*. 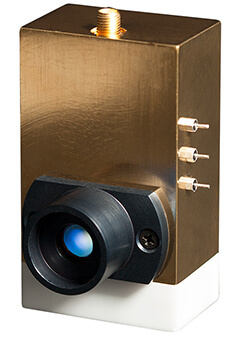 Drawing on years of precision engineering and manufacturing experience, the CW–MHF laser achieves this performance with a highly stable laser cavity that, guided by finite element analysis, was designed to reduce susceptibility to acoustic perturbation. 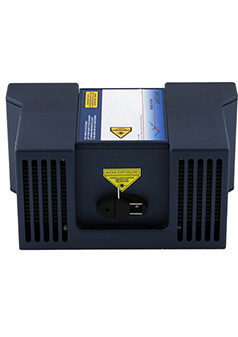 The CW–MHF laser also includes two ways to modulate wavelength: via a PZT or current modulation. 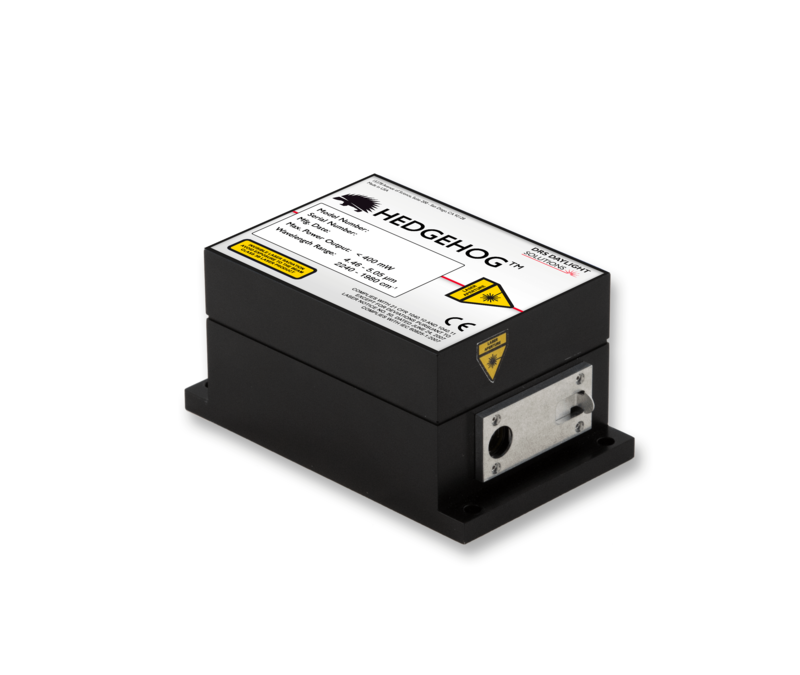 This exclusive combination of wide MHF tuning, narrow-linewidth operation, and modulation capability enables high-resolution spectroscopy and/or locking to a wavelength reference. 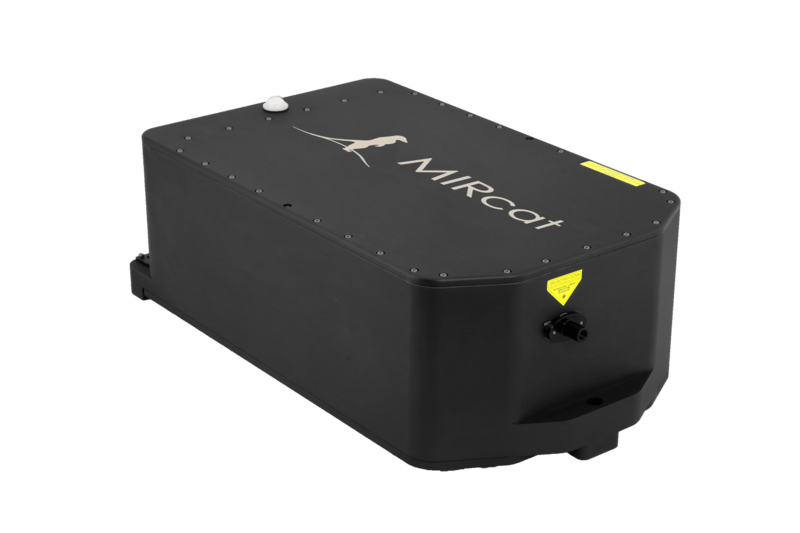 Narrow-line width operation and MHF tuning in one laser system? Absolutely. Call us today to find out how we did it and how it can improve your application.